Northwoods only Factory Certified Tech's and repair facility. Is your new vehicle lighter? Better gas mileage? 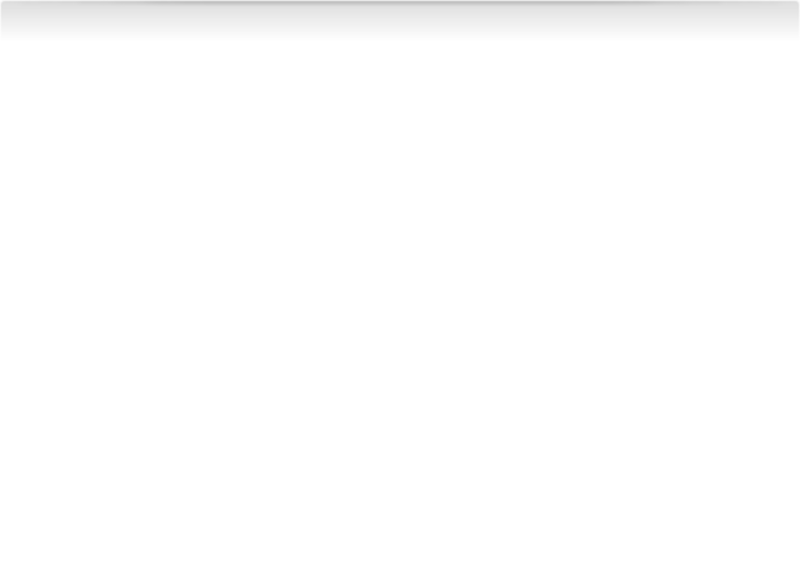 …Aluminum body? The 2015 Ford F-150 IS!! 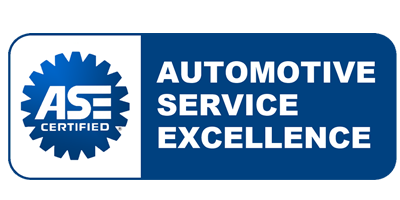 And we are a certified Ford Repair Facility, with all the RIGHT tools to do your new aluminum body repairs. 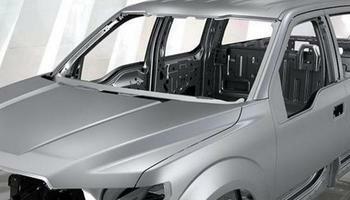 We are your aluminum body repair experts! 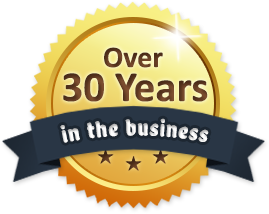 We are professionally trained specialist to properly repair the new aluminum bodies. 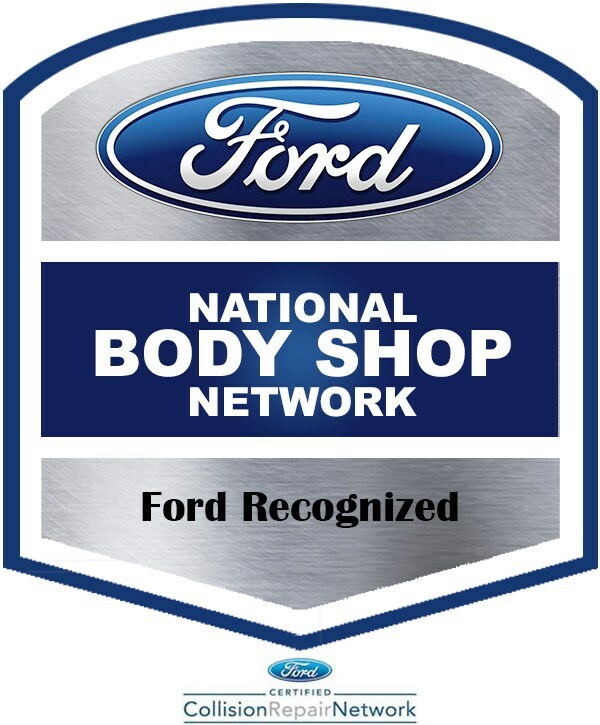 Marston Collision Center has taken the necessary steps to become a Ford factory certified repair center. We are trained in the exact process required to fix aluminum bodys and have the latest equipment to make sure the job is done correctly and at the lowest cost. 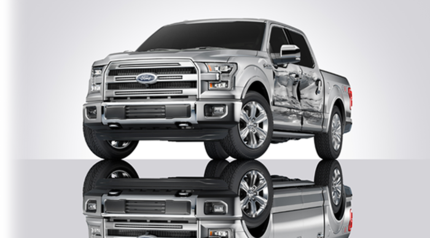 The 2015 F-150 is the first vehicle with the high strength, light weight military grade aluminum alloy body. It is more dent and ding resistant, as well as lighter in weight helping with the gas mileage of the vehicle. Since this is the first of its type out of the factory lines, specialized training and tools are needed to fix it properly after an accident. 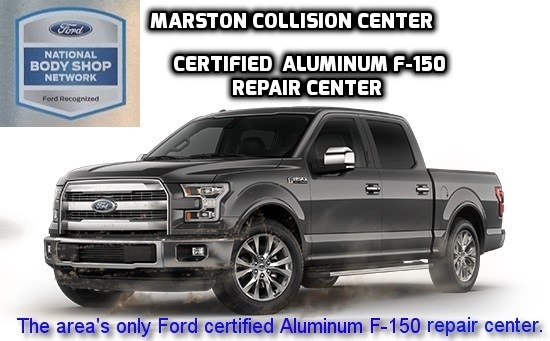 Our ASE certified technicians and the specialized tools needed to care for the new aluminum body, that the 2015 Ford F-150 has makes us a Ford Certified Facility for the new technology.